Fixes issue with PostgreSQL monitoring script. During QA testing, we discovered that the `sshd reload' command does not perform syntax checking of the sshd config file. This resulted in the sshd process dying, thereby cutting off ssh access. We consequently decided to retain the current behavior (`ssh restart'). Action: Node.js will be available within the next 30 days. For more information about this exciting release, see What is Node.js? Getting to Know Node and the Engine Yard Blog. Action: When you are ready, try this in a staging environment before you deploy to production. The Engine Yard blog provides the information you need to know about this new gem. For more information, see the GitHub change log and the readme. Action: Choose the appropriate database for you - the next time you initiate a new db instance. Adds script to make importing foreign database dumps into PostgreSQL easier. Maintenance for future monitoring improvements - no current impact to users. Engine Yard Cloud customers can now use the new Amazon EC2 instance type, which provides very high, low latency, disk I/O performance. High I/O instances are ideal for high performance clustered databases and especially NoSQL databases like MongoDB. If you would like to participate in this limited access release, submit a ticket with Engine Yard Support. 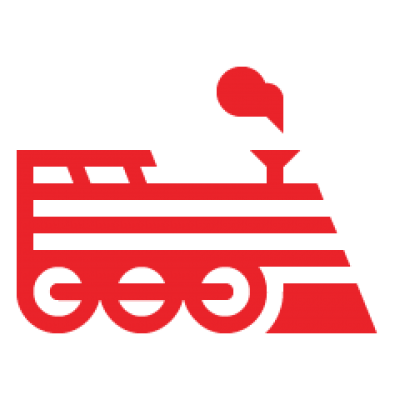 For more information about Engine Yard Cloud support for High I/O, see the Engine Yard Blog. Note: Amazon currently provides support for three Availability Zones in the US East (N. Virginia) region, and in two Availability Zones in the EU West (Ireland) region. For more information, see Add Instances to a Cluster.